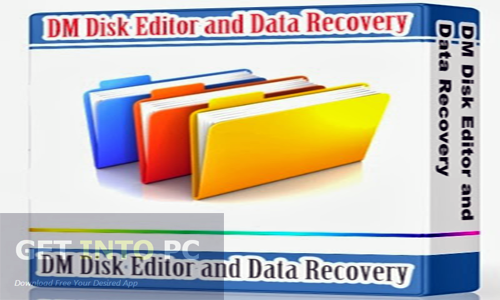 DM Disk Editor and Data Recovery Free Download Latest Version for Windows. It is full offline installer standalone setup of DM Disk Editor Data Recovery. DM Disk Editor and Data Recovery is a tool that can be used for searching, editing and also recovering of your data. DM Disk Editor and Data Recovery shortly known as DMDE can also recover directory structures and files in some complicated cases where other tool won’t work. For this purpose DMDE uses special algorithms. DMDE can be used for multiple tasks such as a disk editor and a partition manager. It can also be used for creating disk images. 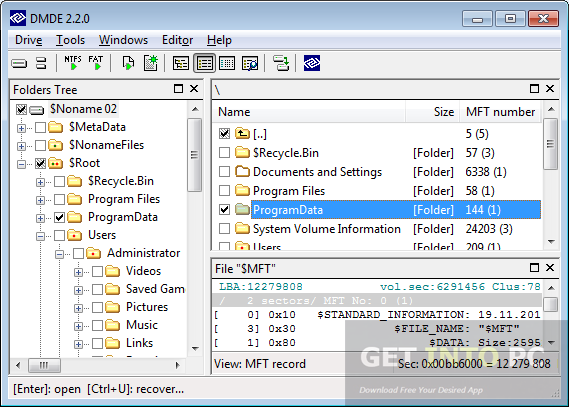 DMDE can work on multiple file systems like NTFS, FFAT32and exFAT etc. It also supports all Windows versions. You can also Download Active partition Recovery which is another great alternative. The Partition manager in DMDE simply finds and recovers all the accidentally deleted partitions by using information from the boot sectors of FAT and NTFS. The Disk Editor is compatible the recent Windows versions. 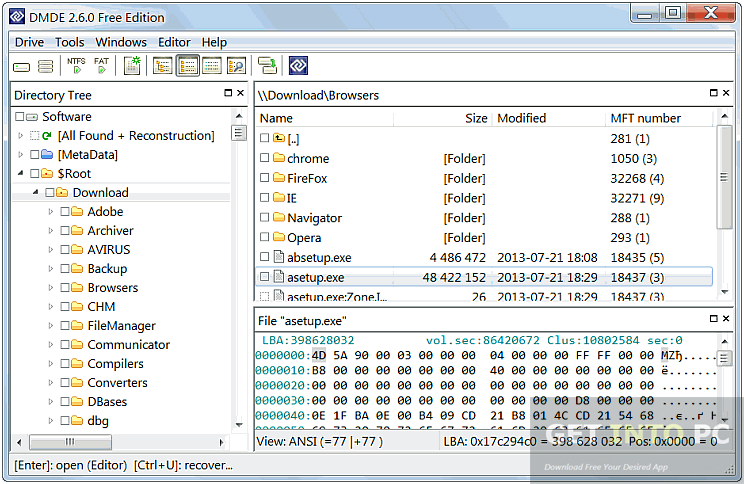 With Disk Editor you can edit and view files and navigate through different file structures. The Disk Imaging tool will allow you to create and write images on the disks. The tool is a very easy to use utility and it also does not require any installation process and it works straight away after extraction. You can also Download EaseUS Data Recovery Wizard which is my personal favorite. All in all DM Disk Editor and Data Recovery is a very productive tool that can be used for multiple purposes like creating image disks, data recovery and directory structures and also works as a partition manager. Below are some noticeable features which you’ll experience after DM Disk Editor and Data Recovery free download. 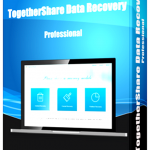 Can be used for searching, editing and recovery of data. Can be used a s a disk editor. Can also be utilized as a partition manger. Compatible with almost all systems like NTFS, FAT32 and exFAT. Can also create and write images on disks. Before you start DM Disk Editor and Data Recovery free download, make sure your PC meets minimum system requirements. 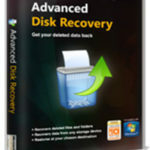 Click on below button to start DM Disk Editor and Data Recovery Free Download. This is complete offline installer and standalone setup for DM Disk Editor and Data Recovery. This would be compatible with both 32 bit and 64 bit windows.